Las Vegas casino owner Derek Stevens posted a poll Sunday on Twitter asking if he should hedge his bet or let it roll, and as of Monday afternoon, more than 3,400 votes were evenly split. To hedge, or not to hedge, that is the question. 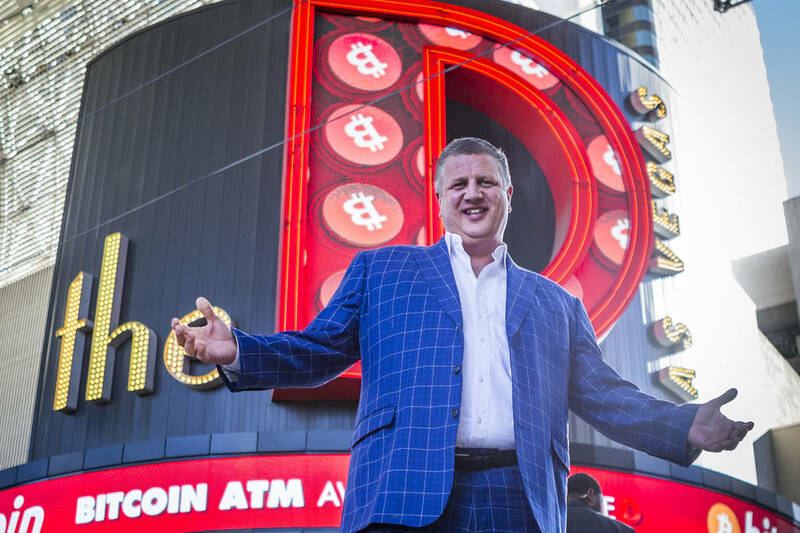 The answer is still being pondered by Las Vegas casino owner Derek Stevens, who is two Michigan wins away from beating Golden Nugget owner Tilman Fertitta out of $1 million. 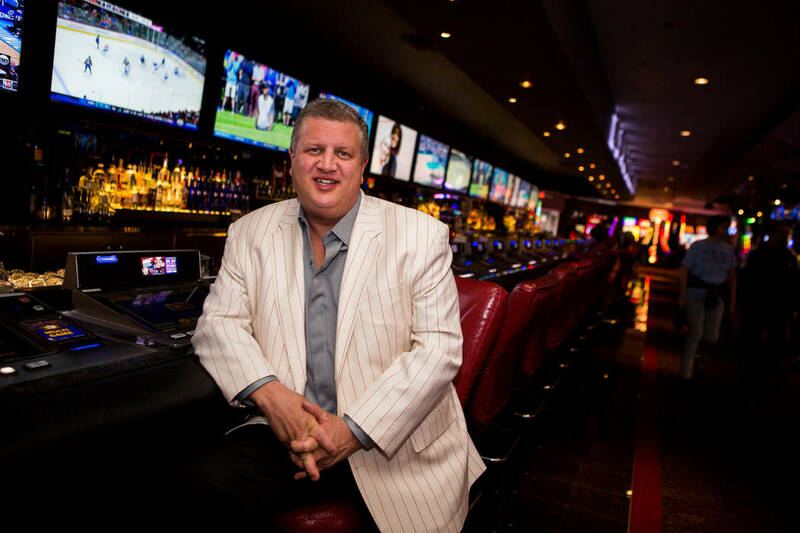 Stevens, who owns the D Las Vegas and Golden Gate, placed a $25,000 futures wager on the Wolverines at 40-1 odds on March 3 at the Golden Nugget sports book that will pay $1 million if Michigan wins the NCAA championship. The Wolverines beat Florida State 58-54 on Saturday to advance to the Final Four, where they’re 5-point favorites over Loyola-Chicago in the national semifinals. Stevens posted a poll Sunday on Twitter asking if he should hedge his bet or let it roll. As of Monday afternoon, more than 3,400 votes were evenly split and Stevens said he still wasn’t sure if he’d hedge or not. Stevens hedged in a similar situation in 2015, when he bet $20,000 on Michigan State at 50-1 odds to win $1 million. The Spartans were 5-point underdogs to Duke in the Final Four and Stevens wisely placed a $49,000 money-line wager to win $20,000 on the Blue Devils, who won by 20. Golden State guard Steph Curry suffered an MCL sprain Friday and Warriors coach Steve Kerr said Sunday that “there’s no way he’s playing in the first round” of the NBA playoffs. Money has since poured into the Westgate sports book on the field vs. the Warriors prop to win the NBA title. The field has been moved to a minus 130 favorite and Golden State to a plus 110 underdog. The Houston Rockets opened at 30-1 odds to win the 2018 NBA title but are now the plus 125 second choice. The Rockets (60-14) will most likely have home-court advantage over the Warriors (54-19) in a potential Western Conference finals series. “I don’t discount Houston at all from that series. I think that whole series will be a tough battle,” Sherman said. “I’m somewhat overlooking the other teams. But any of the other six teams are going to have to go through both (the Warriors and Rockets) to get to the finals. It just seems like an arduous task.